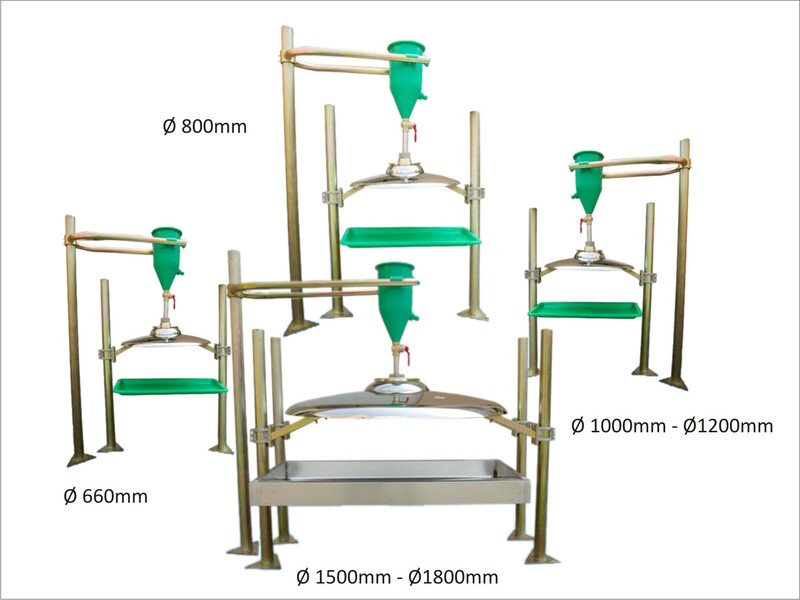 Roller and/or band machine for the dry application of grits, frits, powders, sands and sintered glazes, characterised by an easy use, innovative feeding system and reduced overall dimensions. 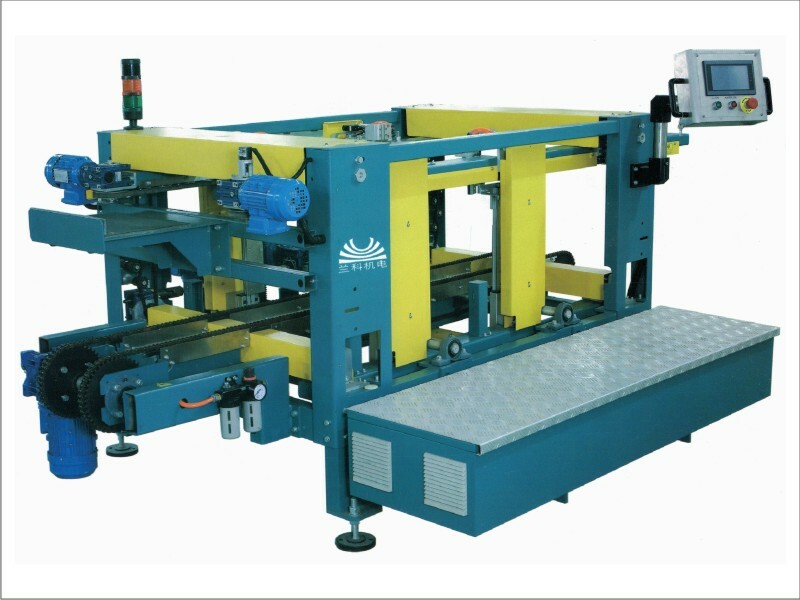 It allows a full application with few grams of material up to high quantities coverings, with an extremely uniform spreading on tiles of size up to 1300 mm width. 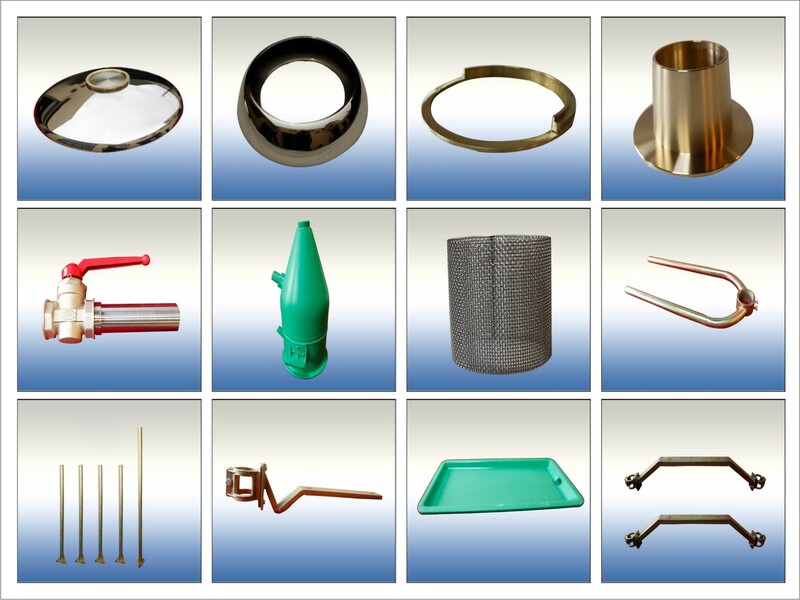 The machine is composed by: self-supporting structure, completely closed to prevent powder outputs, motorised roller covered with rubber for the extraction and the dosing of the material to be applied, vibrating screens group, collecting basin in stainless steel with anti-intrusion system, feeding pneumatic group, powder transport and recycle, feeding hopper to the dosifier roller with self-levelling distribution system. 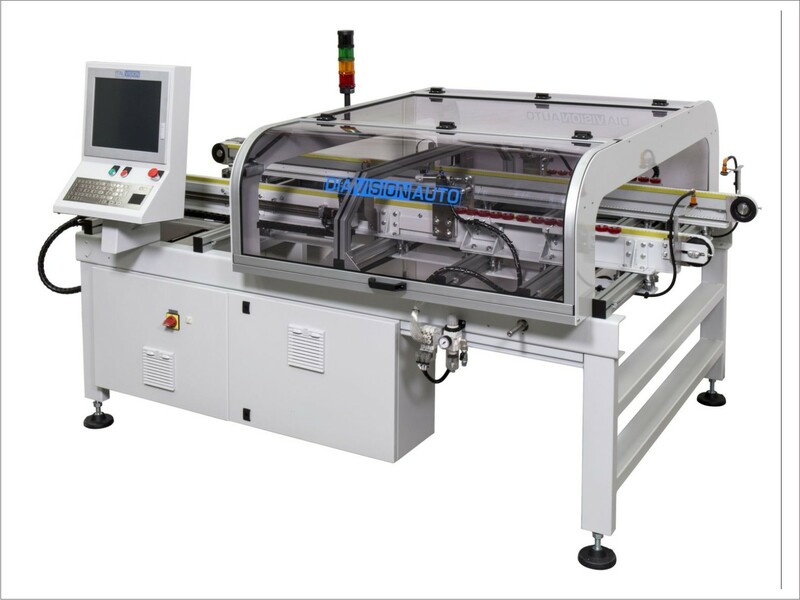 The version with band is completed by an automatic tensioning system started by step-by-step motors, allowing the assembly of a silicone, anti-waste band, which can be engraved by laser to obtain shaded effects or random drawings on the tiles. 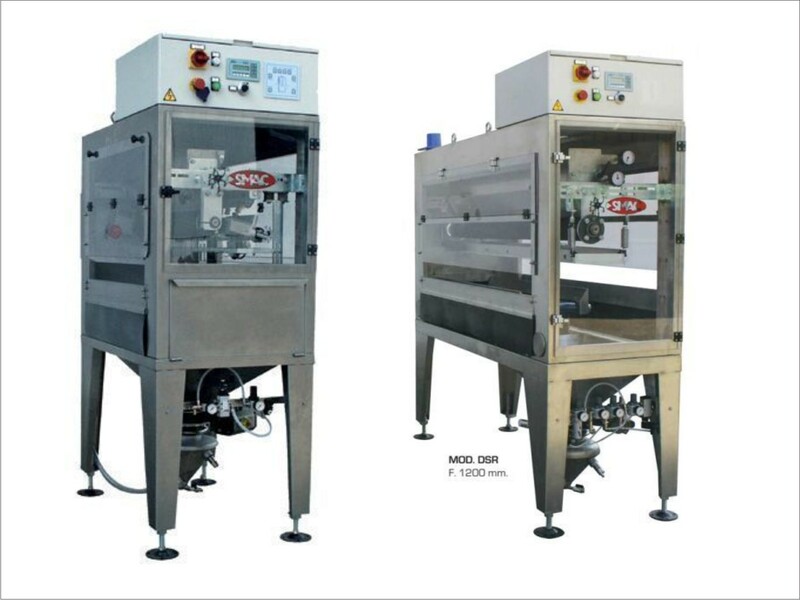 In both versions, the machine is available with stainless or painted steel structure. 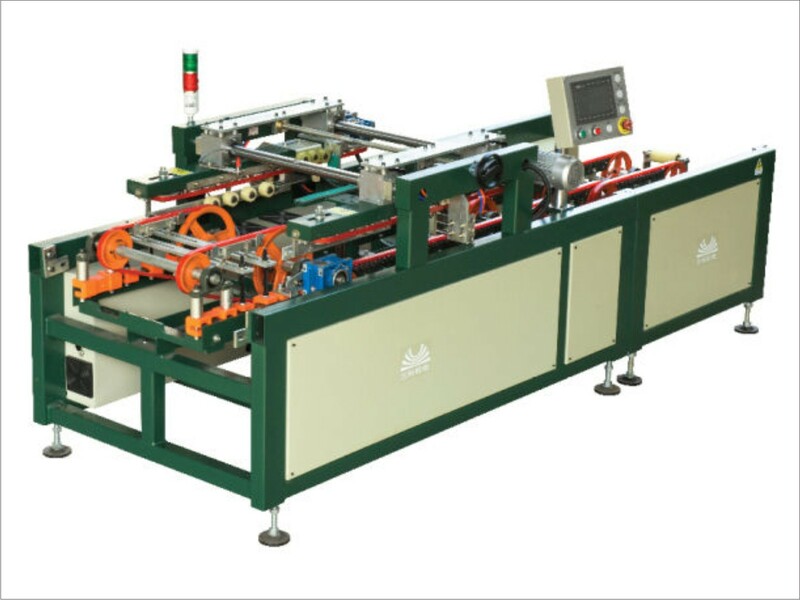 The control is completely automatic, through electric board with PLC and programmation keyboard. 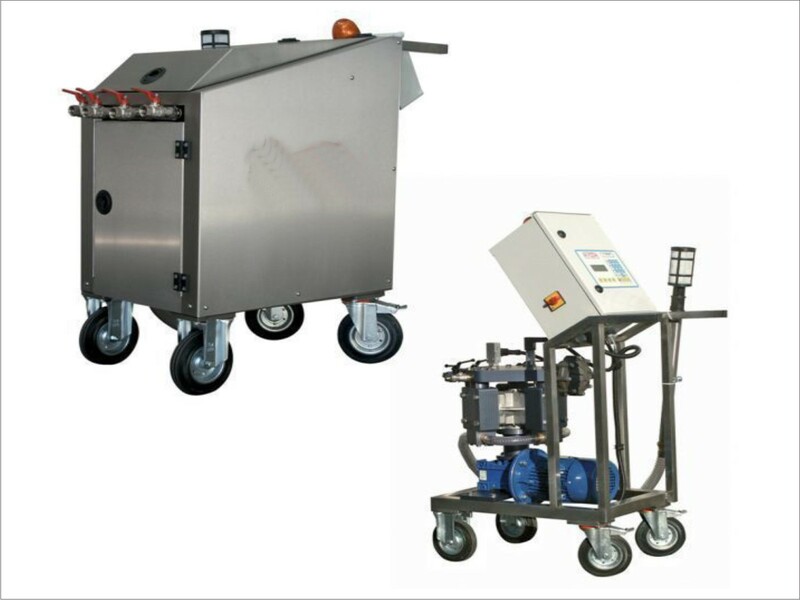 The DSR machine can be accessoried with a separated feeding container ( model CF) to increase the production autonomy. 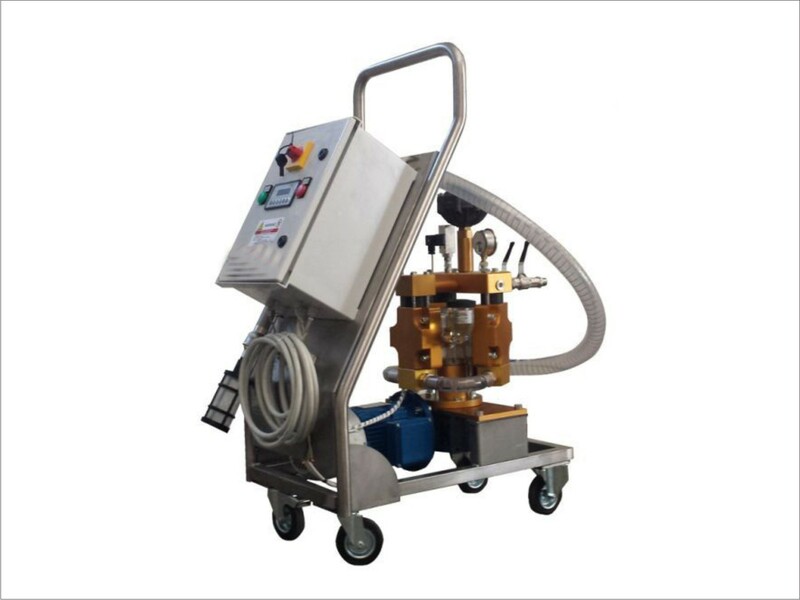 In case of production with glue screen printings, before the powder application, the system can be completed with the suction device model CGA, composed by cyclon with anti-waste internal covering, discharge automatic valve and balanced suction pipes.